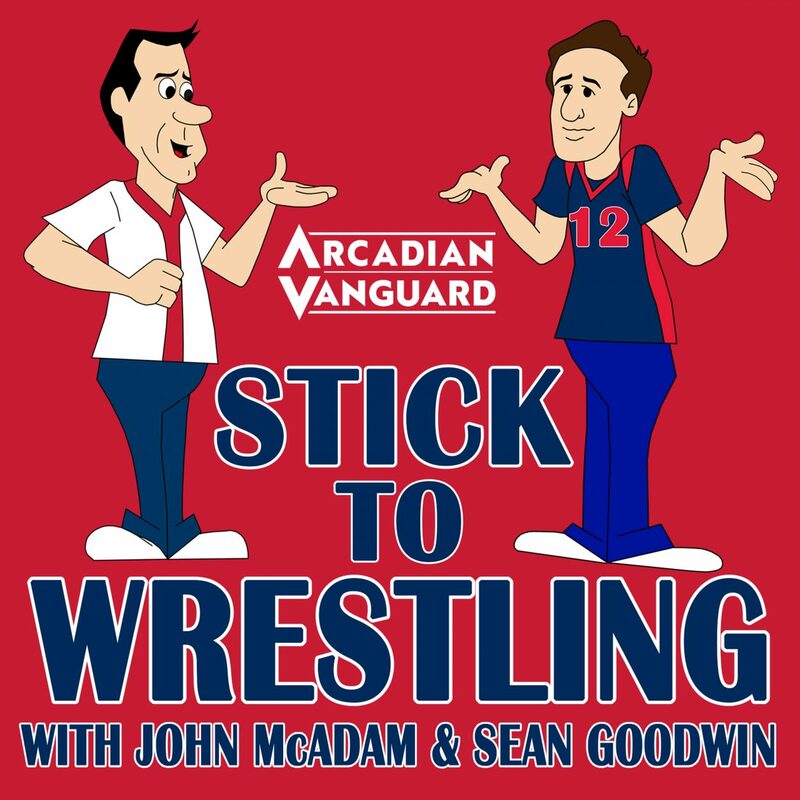 John McAdam and Sean Goodwin are back for the most recent installment of the “Stick To Wrestling” podcast where we answer YOUR questions! What did ECW need to do to succeed nationally? 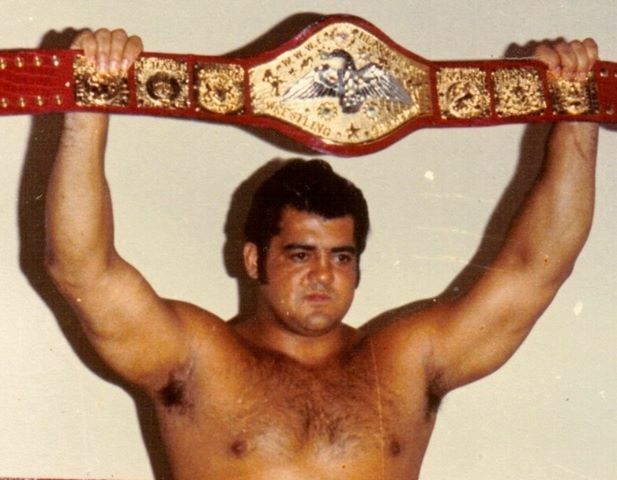 What if Jim Crockett did not sell to Ted Turner? How on earth did a supercard with a lineup as weak as Wrestlemania I succeed? What if WCW won the war? Where are Brian Last’s pants? Not to guilt trip anyone, we would NEVER do that, but John and Sean missed the Browns vs Jets game to tackle (see what we did there?) these important questions!